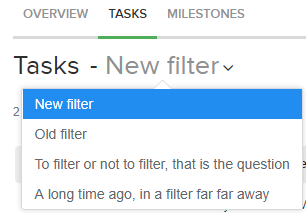 Within Teamwork Projects, you can filter comments that have been left on project items. In the Everything area of your site, go to the Comments tab. 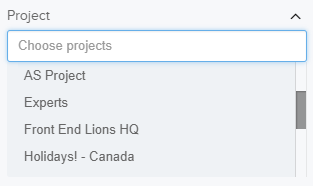 You can choose to view comments from all areas or choose to filter further down to comments left on specific areas of your project. 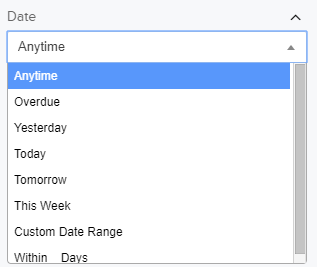 When setting the date, you can choose to see results for when the comment was posted using the set time frames found within the dropdown. You can also choose to set a custom date range or a within_days to see what comments were posted within a certain time frame that you set. 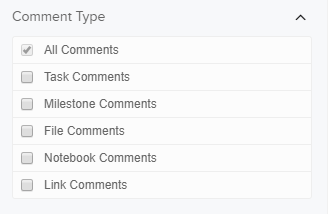 You can see which comments people were notified on by filtering down by the users in this area. Similarly to followers you can choose to only show comments that have been written by a specific user or users. 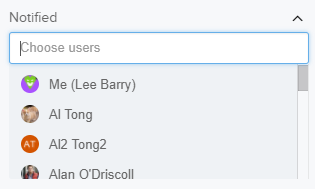 When this is selected, deleted users will then appear in the Author dropdown. 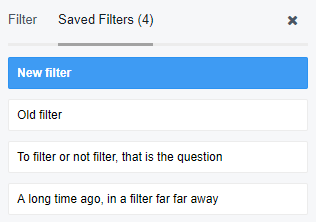 When filtering you can choose to include both read and unread comments or choose to only see ones already read or ones that have not been read.